Discussion in 'iPhone and iPad Games' started by Eli, Jun 17, 2015. 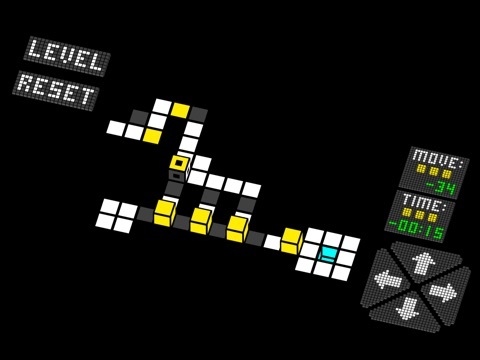 Roll your way though 30+ levels that range from beginner to cube virtuoso. 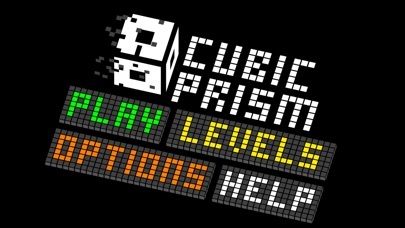 Cubic prism is an original puzzle game that features a unique color based mechanic, simple controls, easy to learn rules, and clearly visible levels. This design results in challenges that value careful strategy and planning over blind luck. - Move your cube up, down, left, or right. 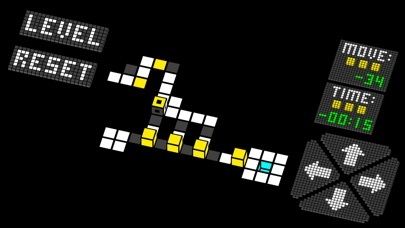 - Navigate to the only goal to complete the level. - Run over a color to pick it up. 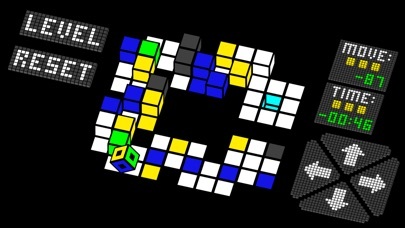 - Your cube can have up to 3 different colors at a time. 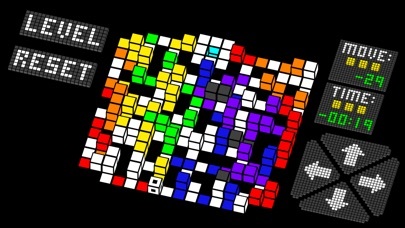 - Match the color on top of your cube to destroy adjacent cubes. 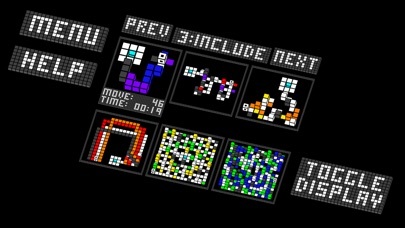 "Cubic Prism is an excellent puzzle game that will appeal to even the more demanding players." - antyapps.pl New Update! 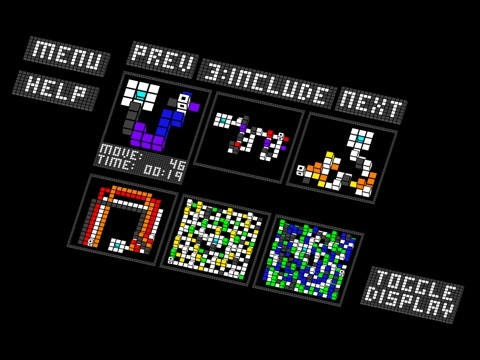 Multiple improvements including 12 new puzzles! 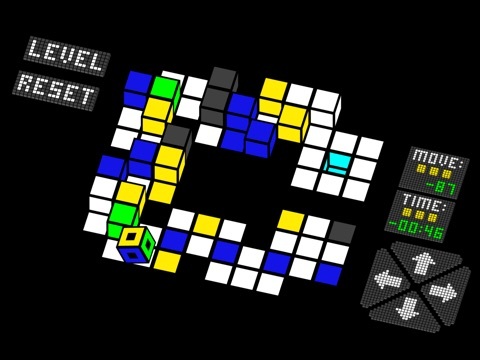 Roll your way though 30+ levels that range from beginner to cube virtuoso. 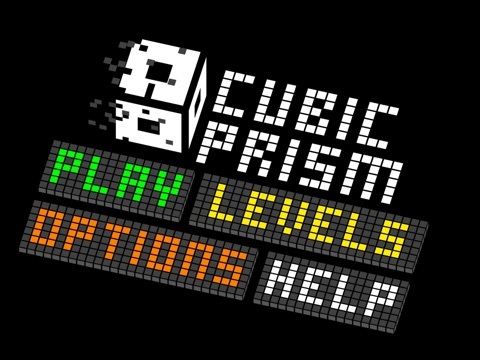 Cubic prism is an original puzzle game that features a unique color based mechanic, simple controls, easy to learn rules, and clearly visible levels. This design results in challenges that value careful strategy and planning over blind luck. - Move your cube up, down, left, or right. - Navigate to the only goal to complete the level. - Run over a color to pick it up. 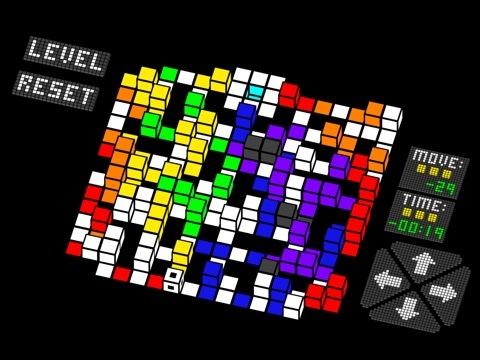 - Your cube can have up to 3 different colors at a time. - Match the color on top of your cube to destroy adjacent cubes.